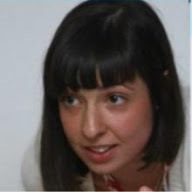 Could you please tell me how to create a mobile friendly request from from the existed one? 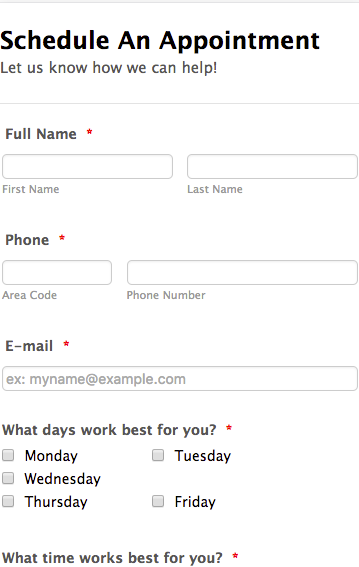 This is how the form should look after the implementation. Thanks, Ian for the respond. It looks much better now, however, there is one more thing which makes the form difficult to use. 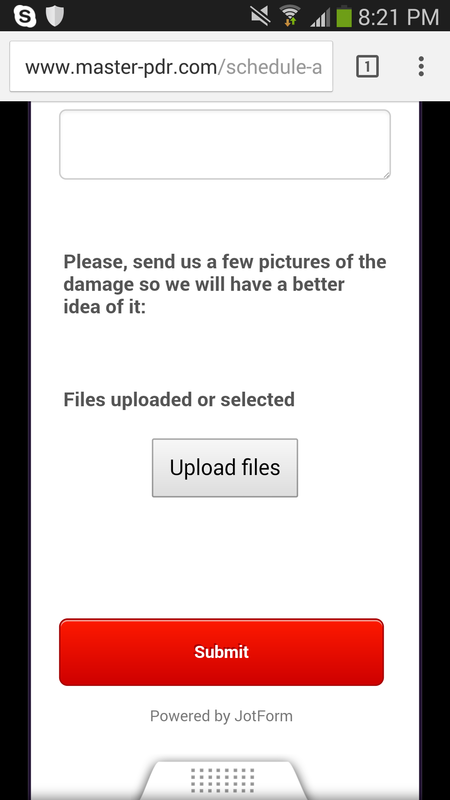 Unless, you text something into one of the boxes (name, phone, description of the damage) the bottom part of the form (file uploader and the "Submit" button) would not show up (in the Mobile version of the form). I have checked your embedded form on my Samsung Galaxy S4, but I was not able to replicate mentioned issue. File upload field and submit button are shown even if all fields are empty. Can you please test it again. If the issue still persist, please let us know which phone are you using.